Undoubtedly, everyone loves infographics. That being said, the static ones have definitely lost their charm. There are plenty of infographics out there and it’s tough to stand out from the rest, unless you have something really catchy. Well, it’s indeed a fact that many infographics with good content gets unnoticed just because of the lack of appeal. So, did you ever wonder how to catch attention of the target audience? Well, animated infographics is your way to go. These animated infographics are interactive and usually are designed using HTML5. Some call these the future of infographics; however, even if it’s not meant to be that, there is no denying the fact that animated infographics create interest towards an otherwise mundane topic. 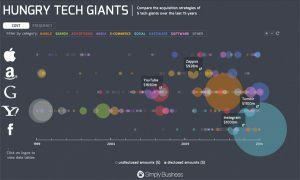 This is a sortable timeline describing five of the biggest tech acquisitions in the world in the span of last 15 years. 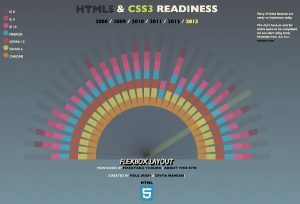 This infographic breaks down CSS3 and HMTL5 support in the various web browsers available till 2013. 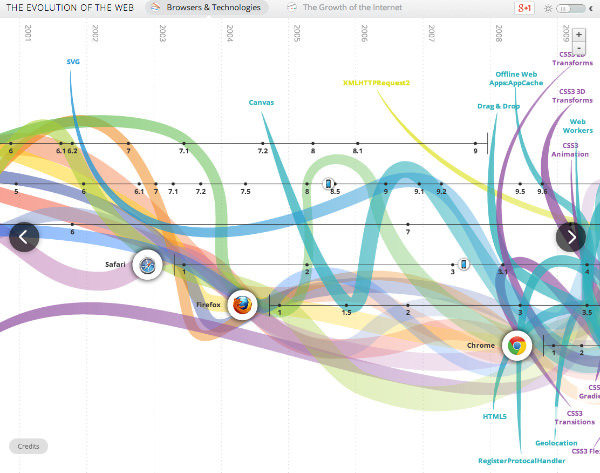 With usage of SVG elements, this is like a timeline of technologies and browsers. It depicts the growth of internet as well. 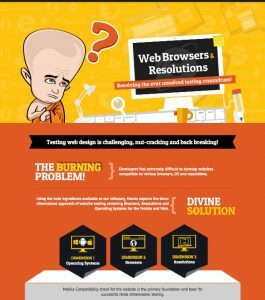 This infographic has several animated elements attached to it and it shows the importance of testing a website with various browsers, operating systems and resolutions. This one uses vector graphics and it’s highly interactive. 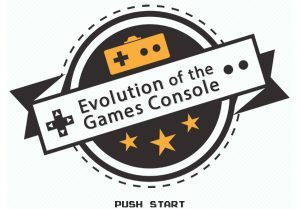 This one runs quick, however, is an awesome run through of the evolution and history of the video game consoles.